Welcome to the heart of Osaka and Yamatoya Honten! Yamatoya Honten, Japanese-style hotel (ryokan) is located in Minami, the center of downtown Osaka. Osaka is the largest city in western Japan, and it is accessible to the old capitals of Kyoto, Nara and many other touristic spots, such as the World Heritage Sites of Mount Koya and Himeji Castle. 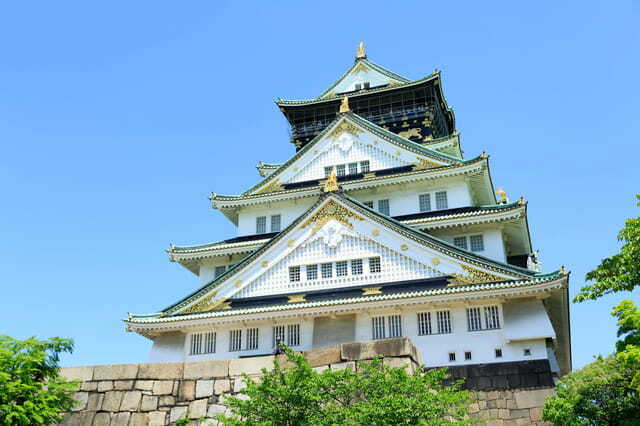 Since it is located in the center of Osaka, tourist attractions within the city such as Osaka Castle, Universal Studios Japan and the Osaka Aquarium are quite easy to reach. In the Dotonbori Shopping Arcade, there are a number of bars and restaurants, and it is perfect to enjoy local dishes of Osaka. 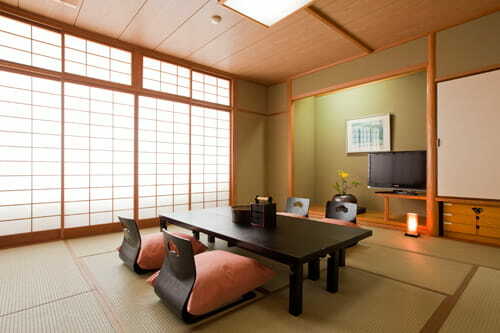 In spite of its location in the city center, you can enjoy Japanese style ryokan. For who stays without meals are also welcome! Home of various delicacies and tourist attractions, such as Osaka Castle. Japanese old capital, which is accessible from "Ryokan Yamatoya Honten". 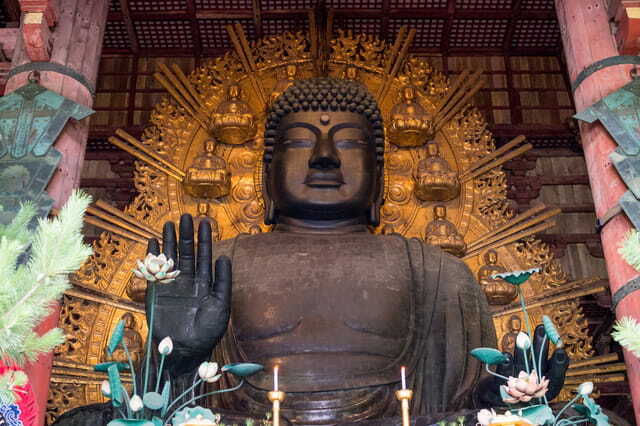 Touristic spots, such as Nara, Kobe, Himeji Castle and "Kumano Kodo" are also easy reach. Ryokan Yamatoya Honten offers a variety of plans which will meet your preferences of the room types and price. If you are staying for more than 3 days, the "Super Saver 3 or more Nights Stay" plan would be the best deal for you. Please click the reservation button for further information. Limited plan for guests who reserve 40 days prior to the check-in date only! * Highly recommended for those who have already fixed the itinerary. 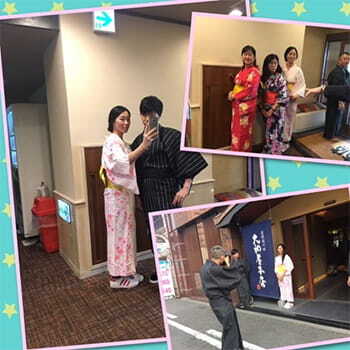 Try on Japanese Yukata in the lobby area. 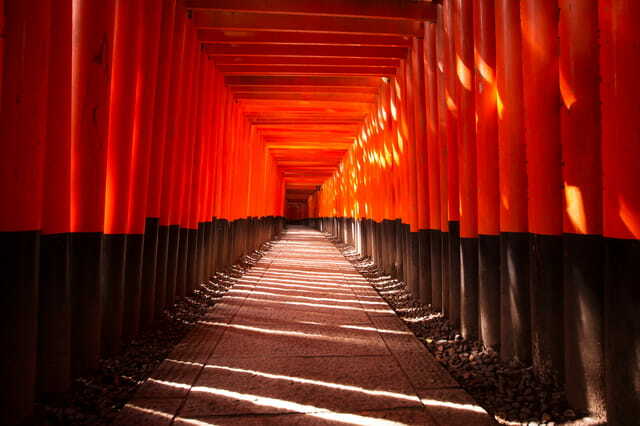 It will be a unique Japanese experience of your Japanese trip. Free Internet service is available in the guest rooms and the lobby. We offer 5% discount for groups of more than 10 people. For fuether details, please contact us by email. Not available in combination with any other discounted rates. Please note regarding your reservation. We will settle the bills after you check out by the credit card that you have registered on your reservation. 100% on the arrival date, cancelation without notice.